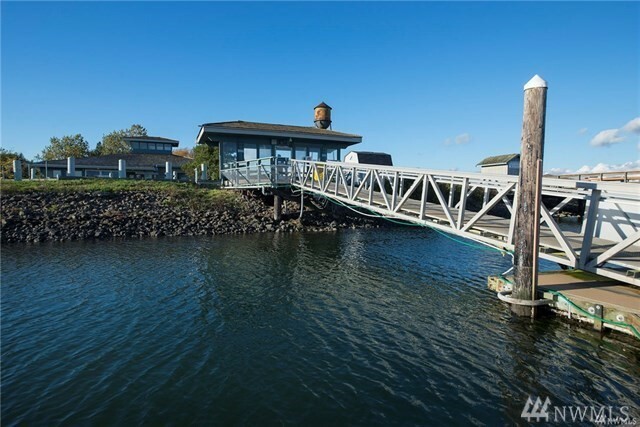 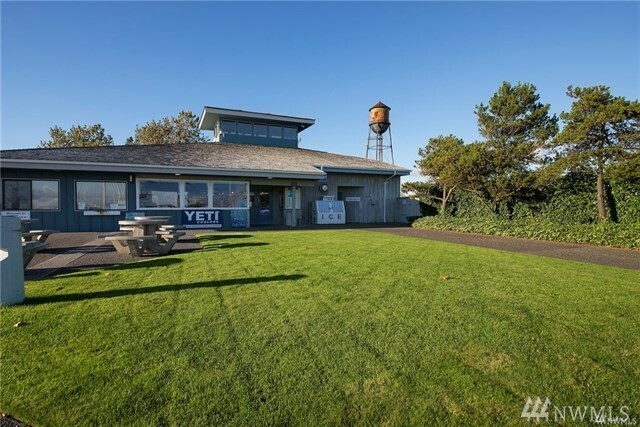 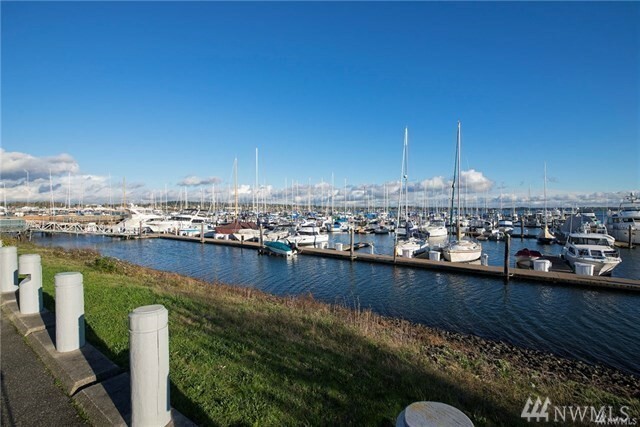 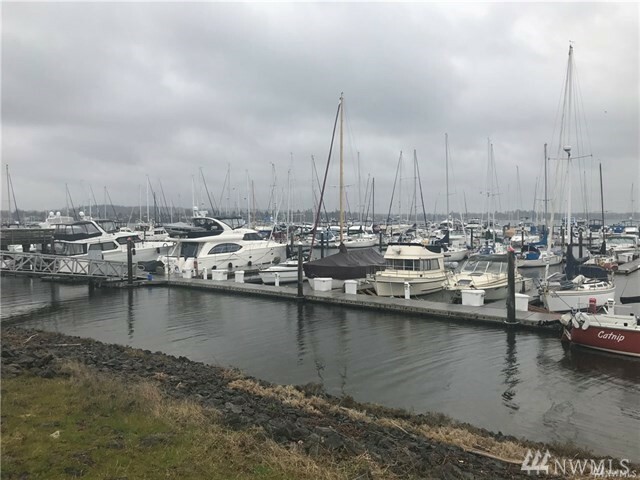 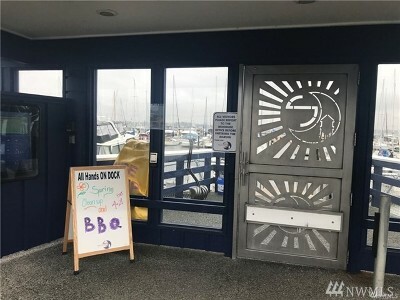 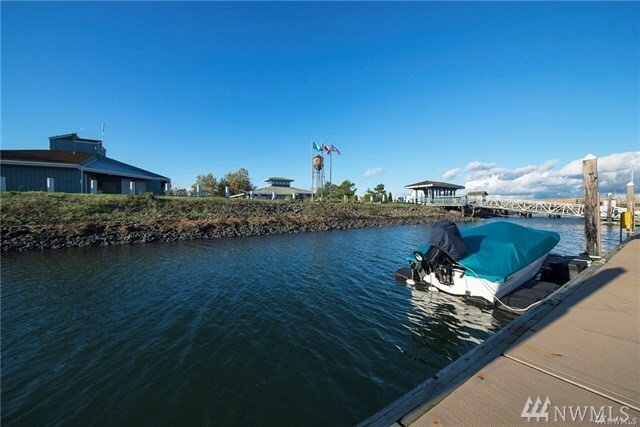 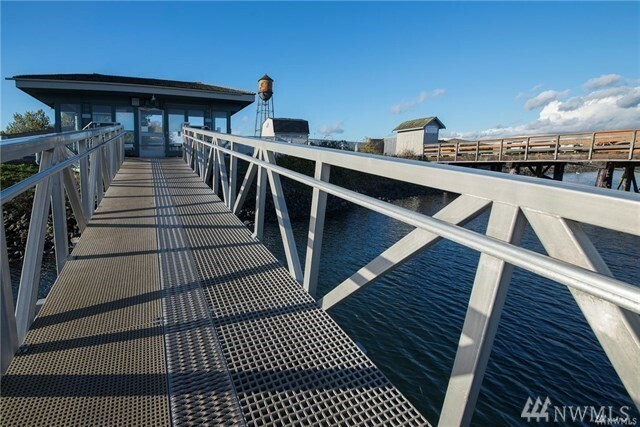 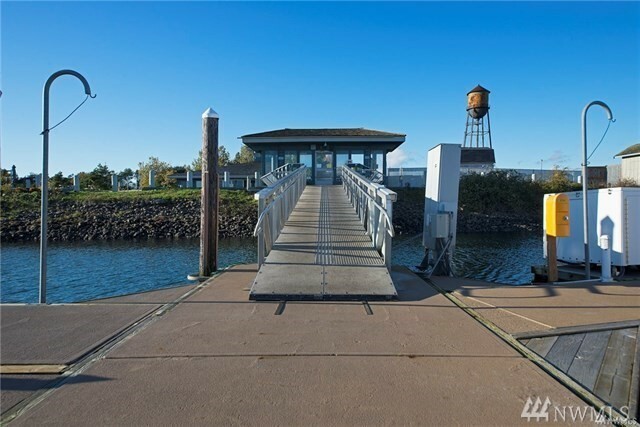 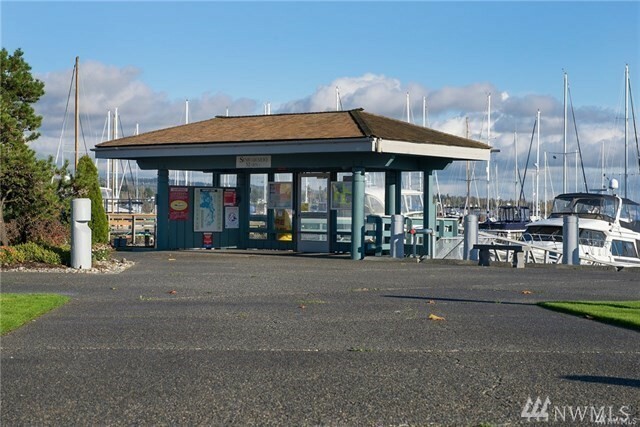 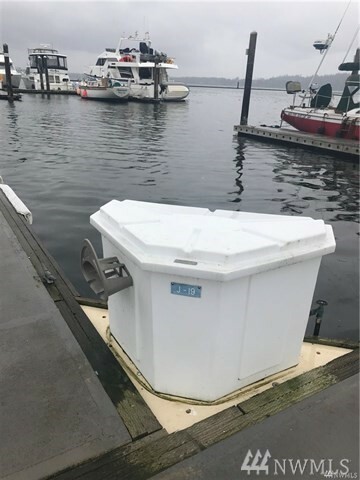 Great opportunity to buy a 36â boat slip in Semiahmoo. 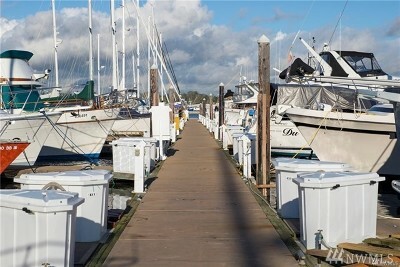 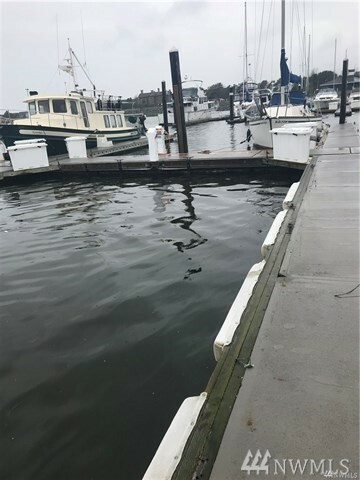 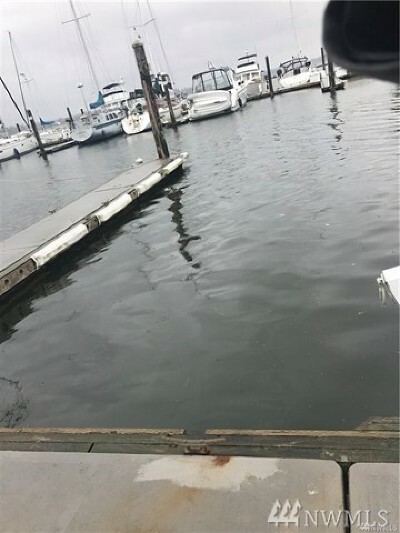 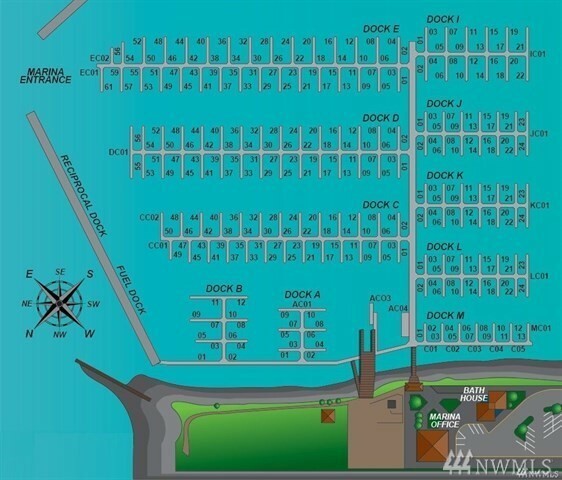 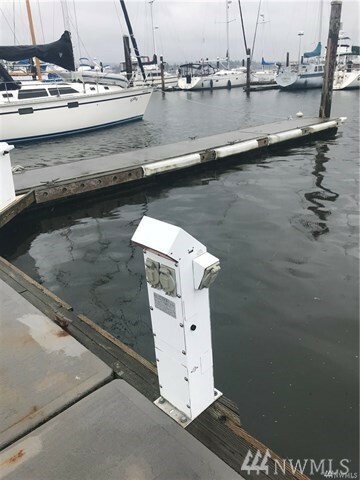 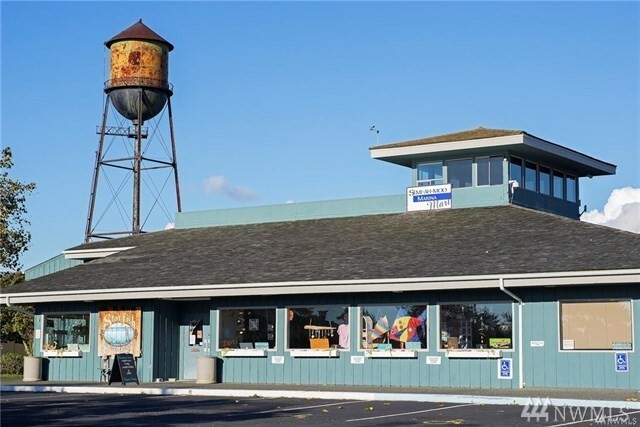 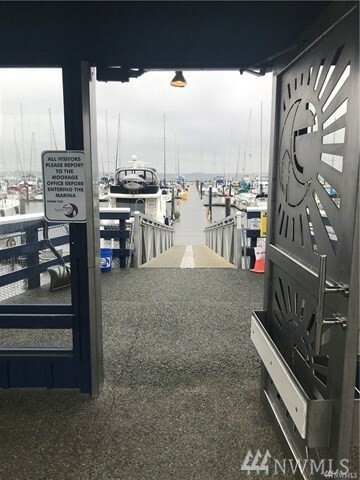 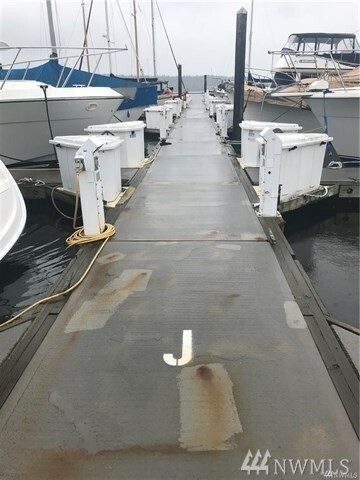 This marina is a full service marina, secured gated access, power, water, fuel dock and shower/laundry facilities. 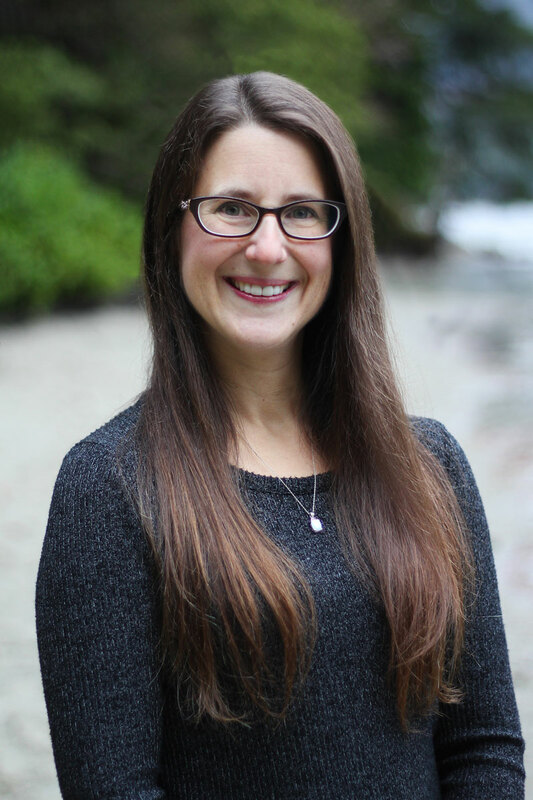 Minutes from walking & cycling trails, Wi-Fi, patio for social events, yacht club, views of Mt Baker, Drayton Harbor & White Rock, B.C. 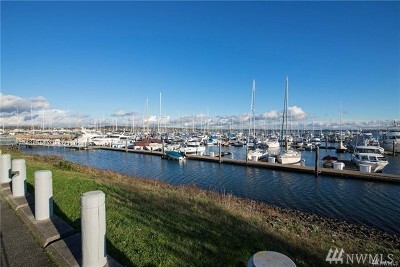 An ideal location north of Seattle and just south of Vancouver. 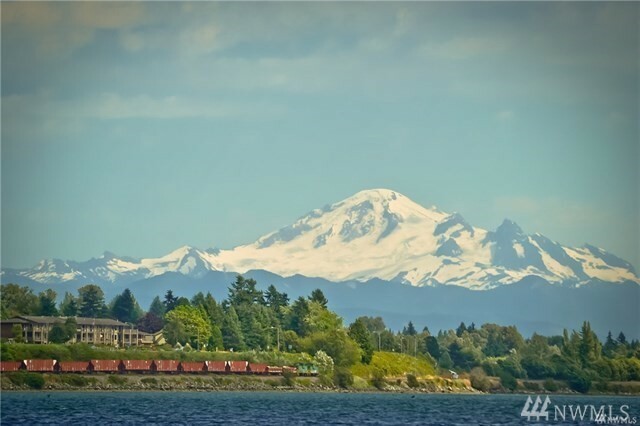 Great access to the Gulf Islands and the San Juans.